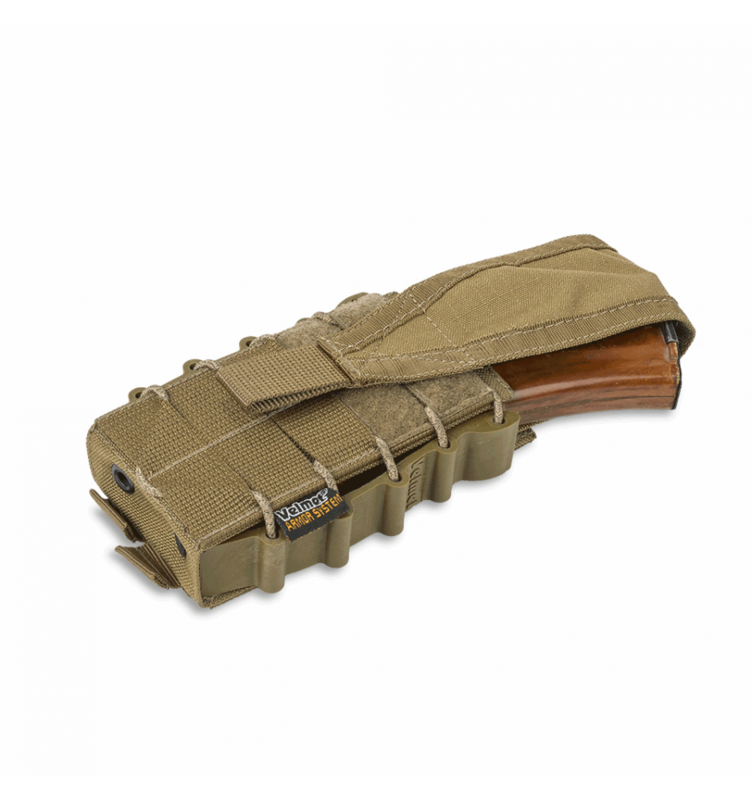 The Fast mag AK/AR FM-1 SF is tactical equipment, which is the result of the painstaking work of the team of designers and technologists of the Ukrainian brand VELMET. 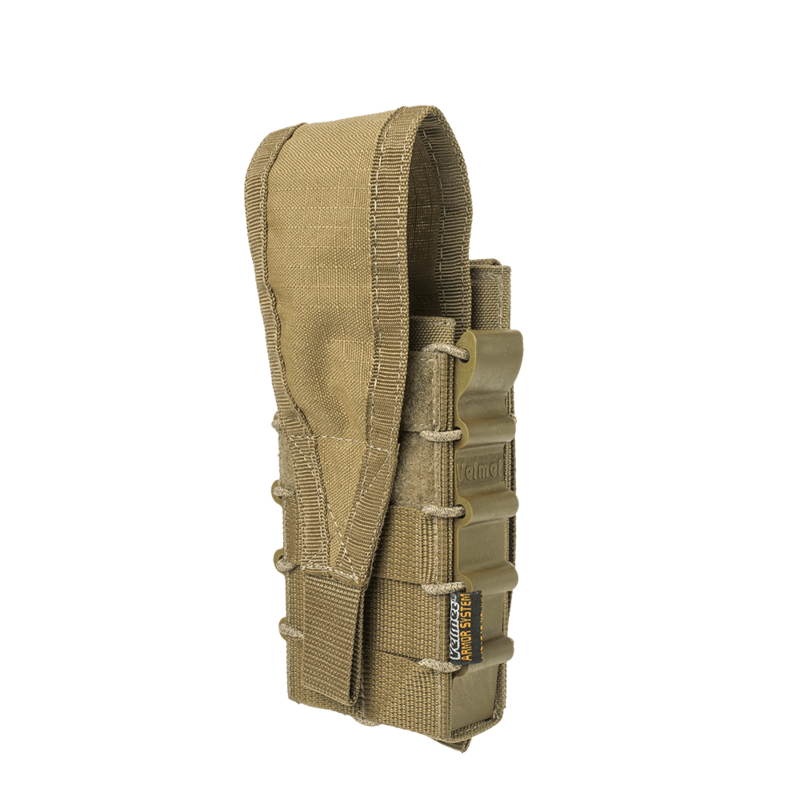 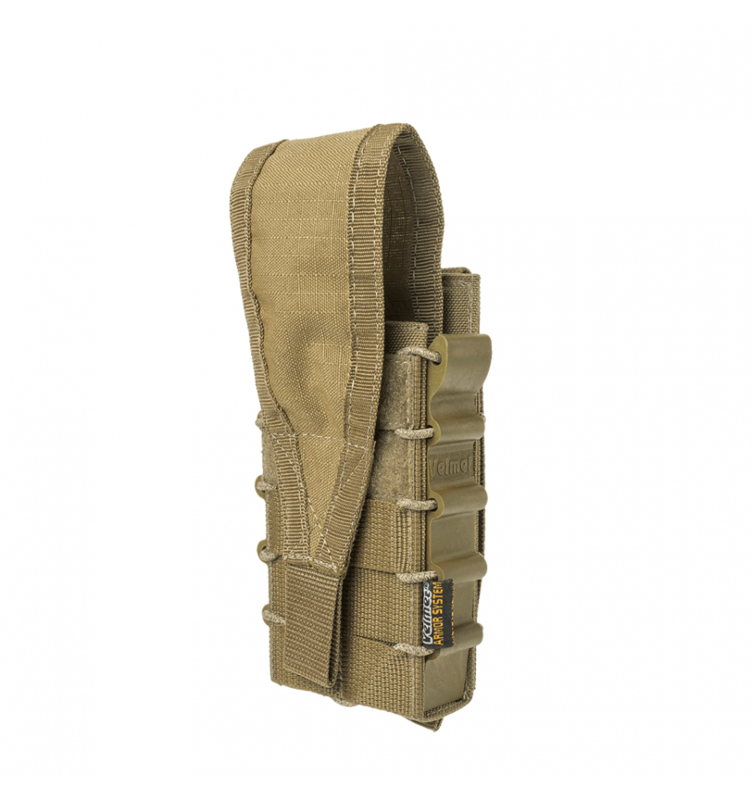 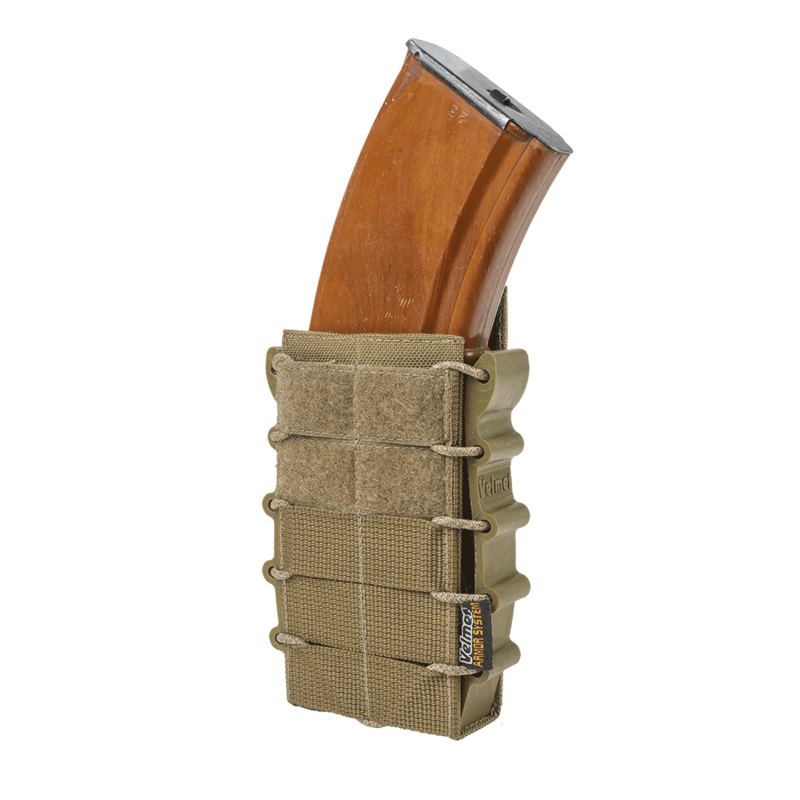 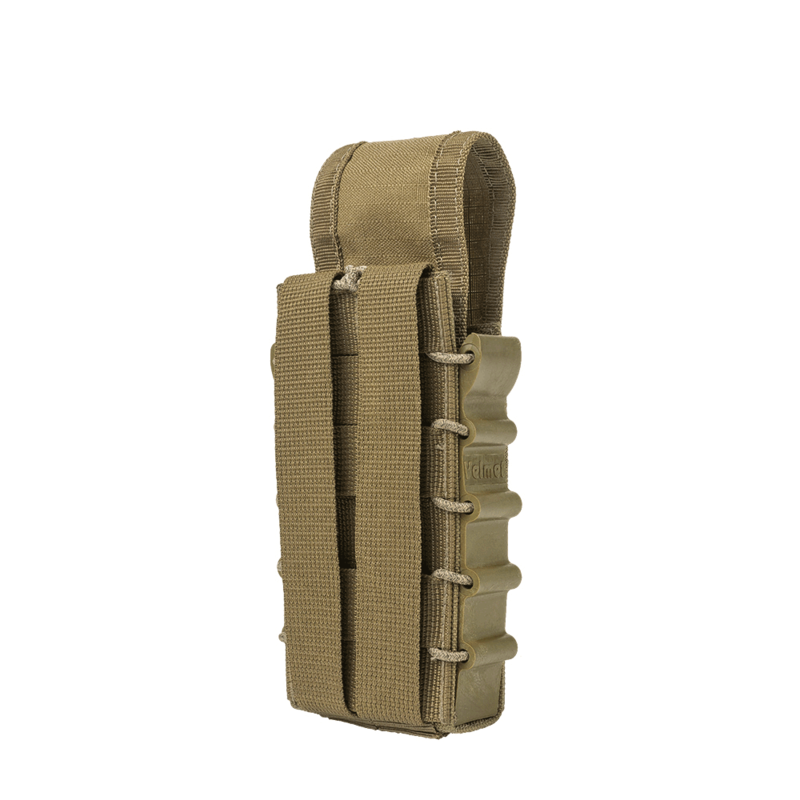 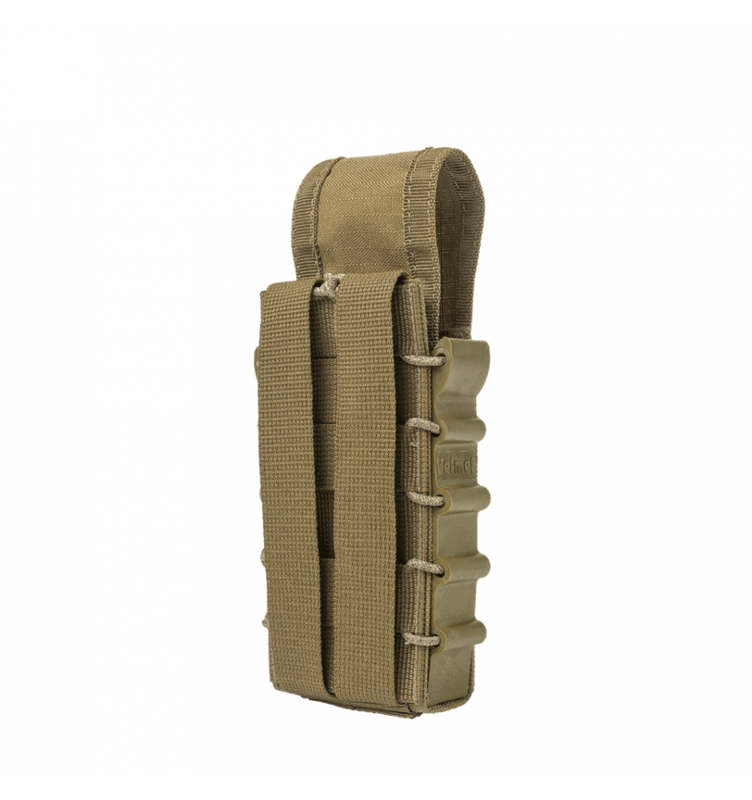 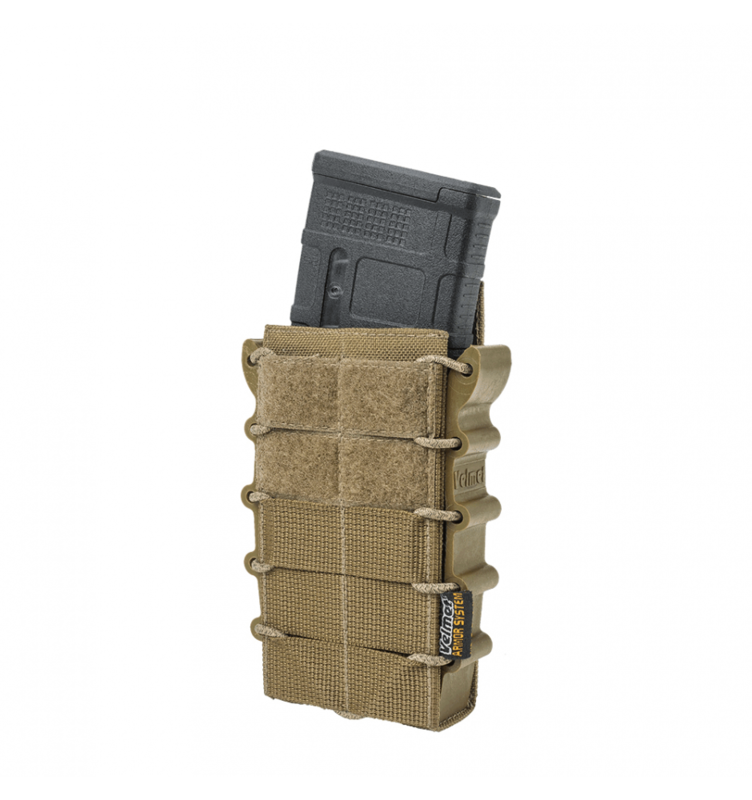 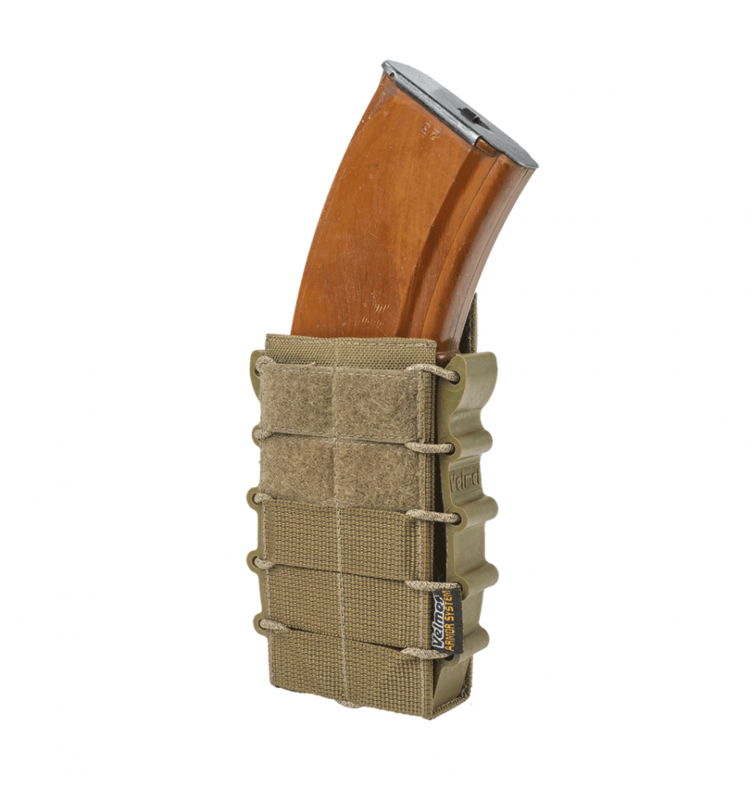 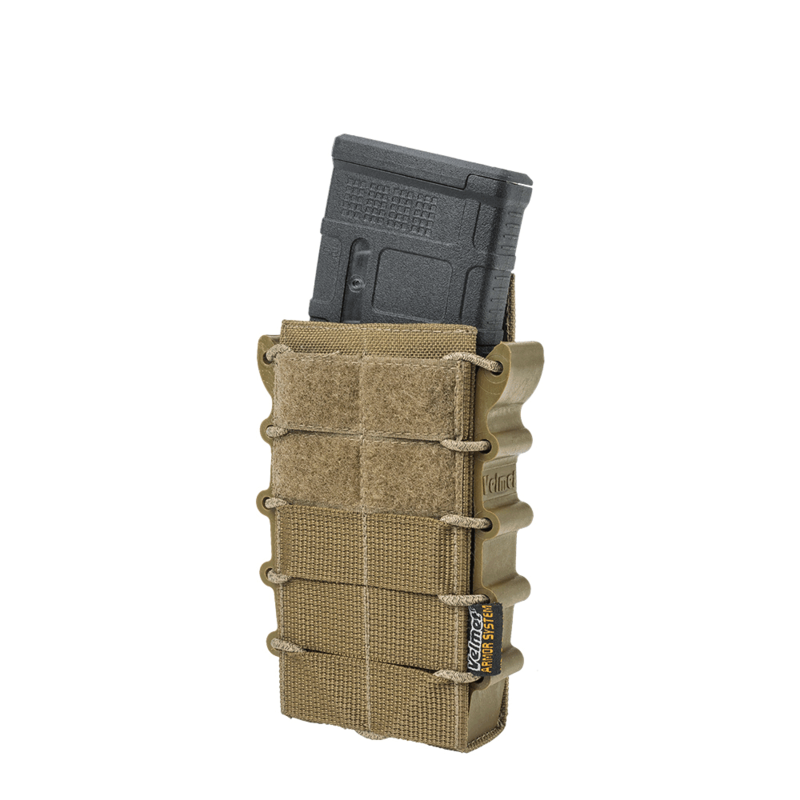 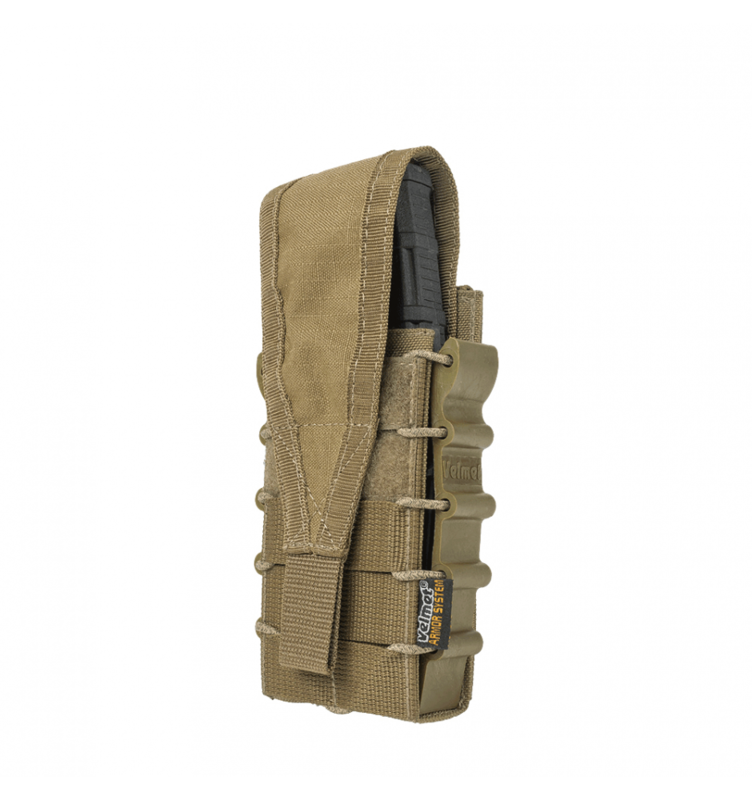 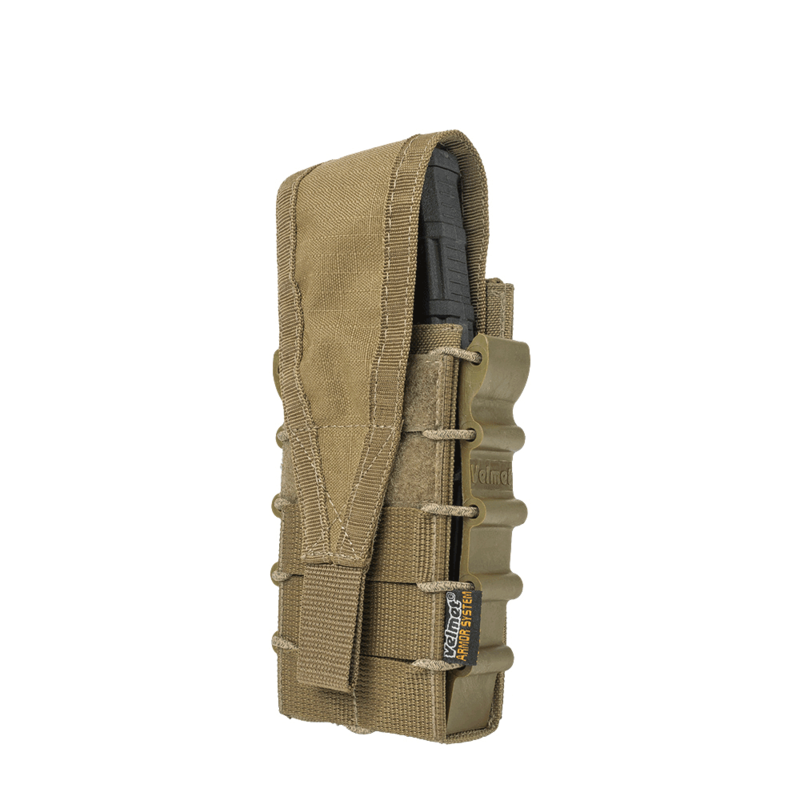 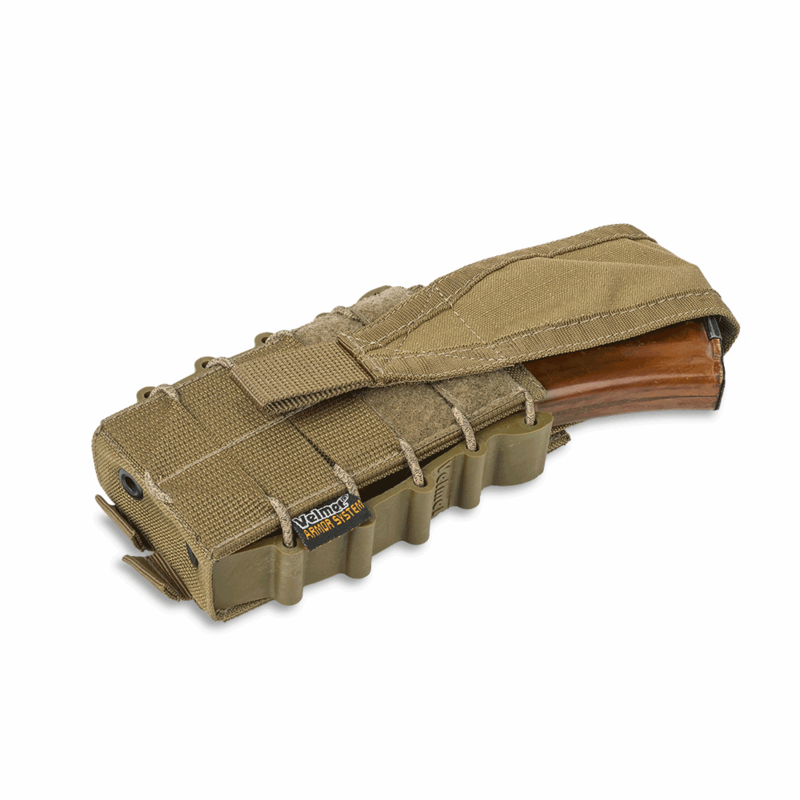 Semi-rigid design of the pouch allows fast and reliable fixation of the magazine, if necessary, remove it in one movement. The pouch is equipped with side panels made of polymer material with increased resistance to external influences. 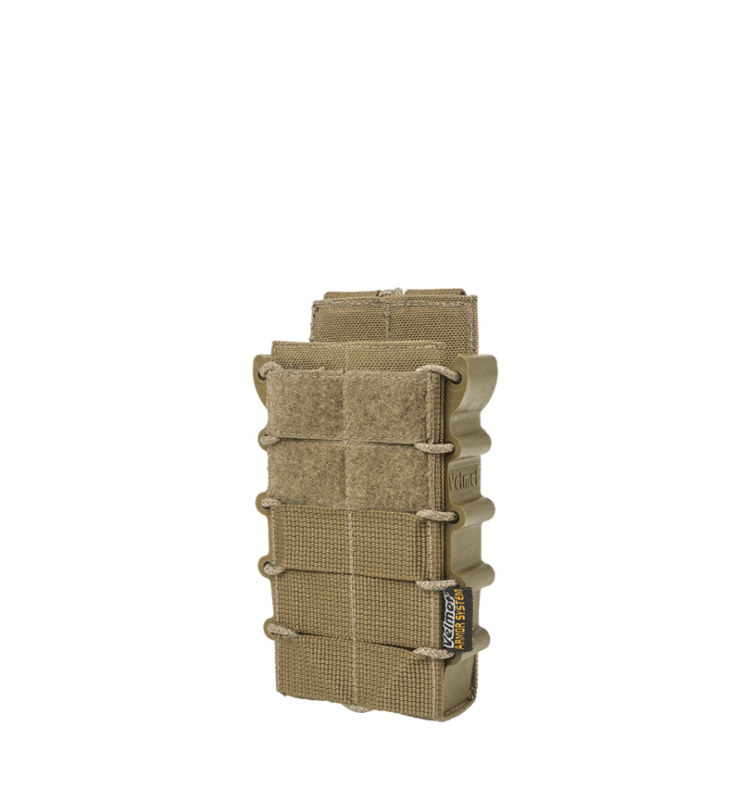 The maximum usability of the tactical accessory is achieved due to the successful arrangement of the guide side panels, the optimum height of the rear panel.